What we will be taking a look at here is how to jailbreak the iOS 11.1.2, 11.1.1, 11.1 or 11.0 using Electra with a PC for a 64 bit iPhone/iPad. This semi-untethered jailbreak solution was developed and released by CoolStar. 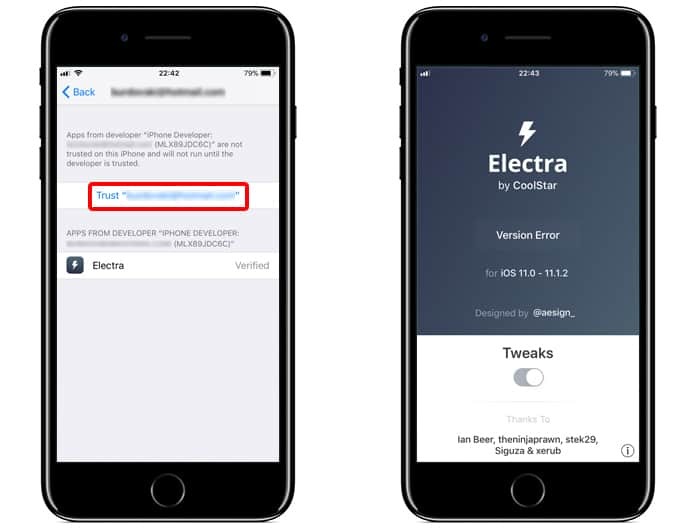 Electra might be a familiar name for you and if it is you probably cannot wait to get your device free as soon as possible. However, before starting, it is important to understand the tools and requirements you need to fulfill before actually starting. Preparation is key. So, before you start off keep in mind that this is a semi-untethered solution. What that means is that the Electra app will have to be opened and the device re-jailbroken every time it is rebooted or powered down. Also keep in mind that Electra doesn’t install Cydia or Substrate since these are not compatible with iOS 11. However, despite this, it still has a Comex developed Substitute which can allow the user to tweak and customize a little as they see fit. Devices and firmware supported by Electra. Since it is a jailbreak for iOS 11.0 to 11.1.2 it will only support 64 bit devices whose firmware versions are installed. The very versatile and useful Cydia Impactor tool. A PC or Mac with Windows or Mac OS. Lastly, the latest Electra IPA file. Step 1: Ensure that the iOS device is connected to the PC or Mac via a USB cable. 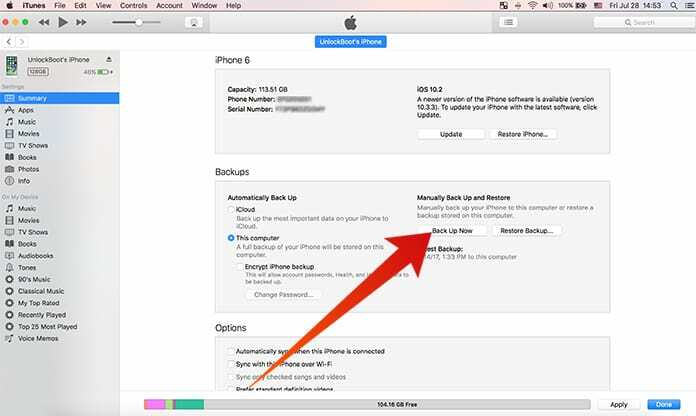 Also, keep in mind that it is in your best interests to have a full backup of the device using the latest version of iTunes before even thinking of going through the Electra installation process. It’s better to be safe than to be sorry. Step 2: Launch the latest version of Cydia Impactor which will have been downloaded as part of the above requirements. 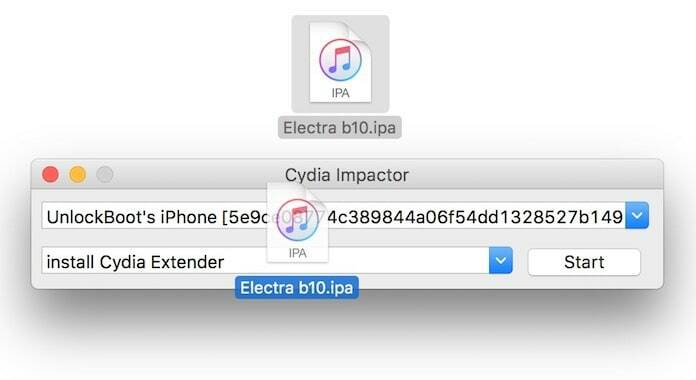 Drag the latest Electra IPA file onto the Cydia Impactor and wait for a prompt asking for your Apple ID details. 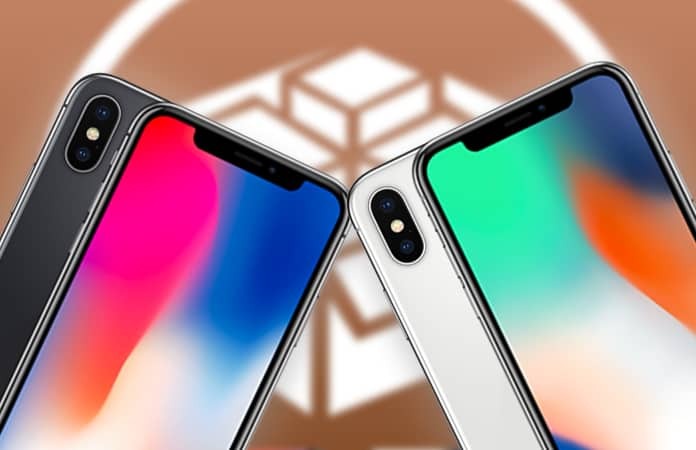 After providing said details, Cydia Impactor will take things from there and will sideload the Electra IPA onto the connected device. If using Cydia Impactor is something very new to you, it might be useful if you consulted a guide or tutorial on how to use it first. Step 3: Once the Electra IPA file has been installed on your device, there is one step you need to follow before launch. Go to Settings -> General -> Profile(s) & Device Management and select the profile which has been installed with the Electra app. Select Trust and on the second prompt select Trust again from the resulting alert. Now you can return to the Electra app and launch it. Step 4: Once Electra launches successfully, what you will see is a very typical looking iOS app with a minimal UI and a prominent Jailbreak button. Tap the button after ensuring that the Tweaks toggle is set to ON; once this is done just sit back and let the app do what it has to do. After this is done, you will be able to begin installing tweaks using tools like Tweak Installer.